It may be small, but Kensington Place outperforms many larger hotels in its setting alone. 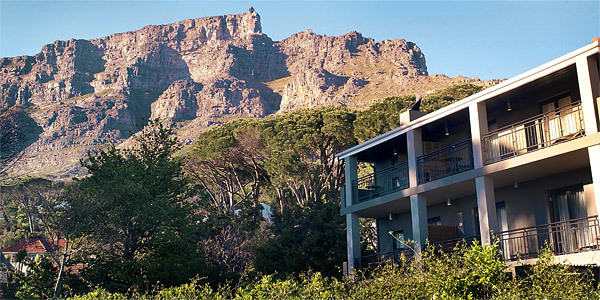 Perched on the slopes of Table Mountain in Cape Town, every one of its rooms benefits from views across the city, with some boasting sea and mountain vistas. But the beauty isn’t just on the outside – the interiors are a triumph of luxurious, contemporary design. 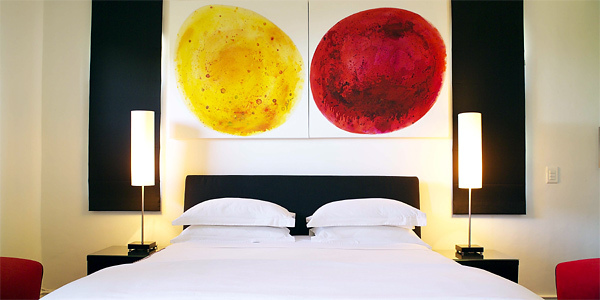 Kensington Place is also fantastically located near many of Cape Town’s finest bars and restaurants, and it’s within easy reach of vineyards, nature reserves and beaches for day trips. If you’d prefer to hang around the hotel, the excellent staff will ensure you feel perfectly at home and can arrange spa treatments for tired guests. 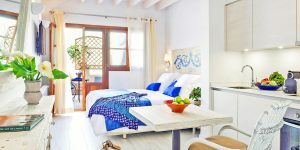 Rooms: There are only 8 rooms, which means each can pack a perfect punch of beautiful furnishings and spoiling touches. Expect dark wood furniture, crisp linens, sisal flooring, and lovely African prints and textiles as decoration. To crown it all, all rooms are wonderfully large and have balconies with splendid views across the city. There are also plenty of extras to help you feel at home: satellite TVs, DVD players, iPod docking stations and laptops come as standard. 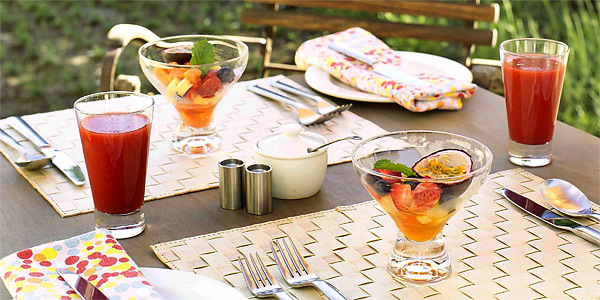 Food: Breakfast – rather indulgently – is served all day, so fresh yoghurt, muesli, fruit, and scrambled eggs and smoked salmon can be enjoyed on the terrace at whatever time you rise. You’ll have to venture out for full evening meals, but with trendy Kloof Street a short stroll away and a number of eateries nearby, this is no hardship. That said, sometimes the simplest pleasures are the best, and not much can beat a light room-service supper on your balcony while watching the sunset over Table Bay. When to go: Any time! High summer is from late September through to February, and March is delightful. 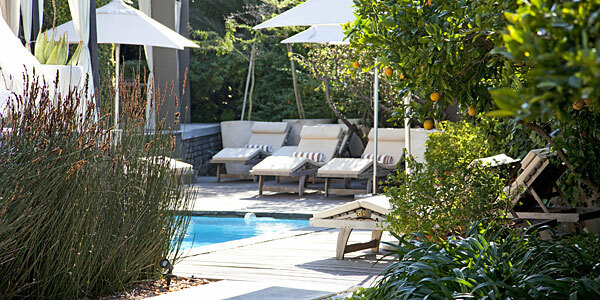 April to September is referred to as the ‘Green’ season in the Cape (it sounds better than the rainy season! ), but days can be as hot as the British summertime, without the fierce sunshine. i-escape gift: 2 tickets for the Table Mountain cable car.